The Beagle is an ideal pet for dog lovers worldwide with their small bodies and excellent sense of smell, but one thing is for sure, they are also very stubborn. Because this dog is a hound, they can be a bit stubborn, and require more patience and understanding than the average canine. They can be used as a working dog or as a pet, but no matter their purpose, finding a unique but suitable name for these dogs can be quite the task. Beagles historically come from a background of hard work, being used as hunting dogs for small prey such as rabbits. While parts of the Beagles historical past is hazy, they we’re sure that they were one of the best hunting dogs because of their sense of smell, but they may have been hard to train, because of their stubborn and hard headed mentality. Ultimately, the choice of name can come down to many factors, but here are some of the best Beagle names for your little hunting dog. 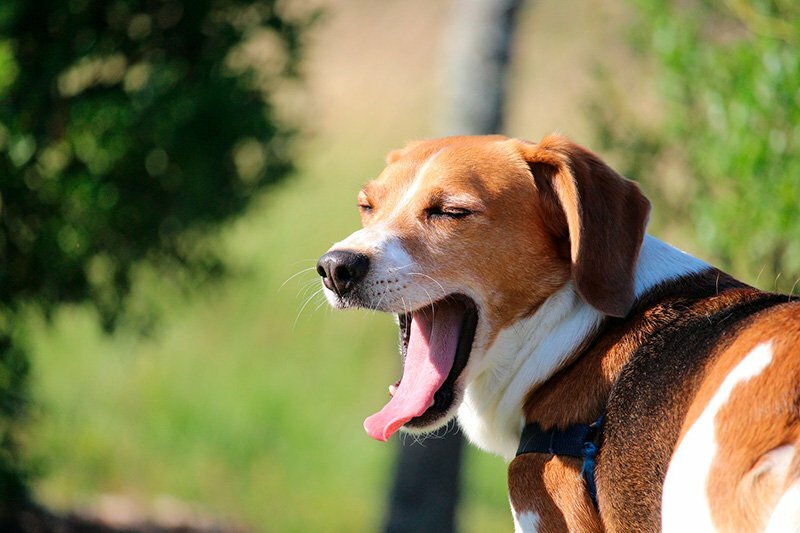 Despite their strong willed personality, Beagles are actually very gentle and loving dogs. Their brilliance and intelligence can often be highlighted by their regular day to day activities, and their gentleness and affection will cause you to fall in love with them even more. 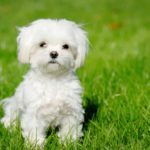 They tend to be very sociable to both new people and other animals, especially other dogs, and maintains a warm and fun loving personality. These dogs are also great with children, making them an ideal family dog. The opposite of all this however is that Beagles are also a bit mischievous and can be very disobedient. With proper socialisation however, you can get this under control, but a look of consideration on your Beagles face may just be a warning of what he’s about to do. It is best to pay attention to your pup, and allow them to be themselves while using reward based training methods to get them to do what you need. That being said, here are some of the best Beagle names, based on personality. With their short and sturdy bodies, Beagles have a unique appearance compared to a wide variety of other dogs. They tend to be tri colored with the most common three colours, black, white and tan spanning the fullness of their bodies. They are very small pups, resembling foxhounds in their body type and generally stand between 13 to 15 inches at the shoulders. They also have a comparable weight, averaging between 18 to 30 pounds. As with most dog breeds, males of this breed tend to be generally heavier than females. Because of their unique physical attributes, finding a name for your Beagle might be easier than you think. Names can be based on specific items like their coat, it’s thickness and colours or on their overall physical features such as size or built. 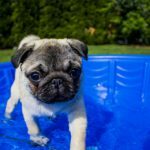 Ultimately, the name of your new hound is up to you, but here are some suggestions that may be subtle based on the physical attributes of your pup. One of the best way to name dogs of any breed is based on their gender, and Beagles are no different. 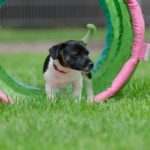 Despite how unique they are as a breed, they share the same gender characteristics as everyone else, and there are some really spectacular dog names based on gender that we tend to overlook. That being said, here are some of the best dog names for your female Beagle. Chloe – What better name to engulf the beauty, grace and gentleness of your Beagle? Grace – This name is perfect to highlight the elegance and poise of your pup, while reminding you to be graceful to them when they get mischievous. Hazel – Representing the beauty and diversity of al that is the Beagle, this name is ideal for your new pup. Athena – Originating from a Greek goddess, this name is ideal for the royalty that is your Beagle. Angel- While this might be a complete paradox, it is a beautiful name for your Beagle. Lily- Embracing all that is femininity, but in dog form. Princess – Because Princesses are also great at many different things, and are generally very intelligent and talented, like the Beagle. Willow – This one just sounds pretty. Sofie – Known as one of the best female names of the century, why wouldn’t it work for your pup too? Sugar – Because under a l that mischief is a sweet little dog that adores you. Male Beagles tend to be a bit bigger and more sturdy than female Beagles, which also helps significantly with the naming process. It’s important to find a male name that is both unique and masculine at the same time, so no-one listakes your dog for a a female. Here are a couple male names that may be ideal for your new pup. Zeus – Attributed to a Greek god, this name envelopes all that it means to be masculine and regal. Duke – This name may be a bit common, but it still maintains that aura of royalty. Simba – The Lion King is everyone’s favourite movie, so why not Simba for your new pup? Prince – If your dog is just a couple of years, this may be ideal. Ace – This name is ideal for all male dogs, bu specifically for your Beagle because of its definition. Marley – The name of this King of Reggae has come a far way. King – If your dog is a little on the older side, this is ideal for them. Bruno – Famous in movies, this is a good idea. Grayson – A masculine but enveloping name that proclaims everything manly. Blacks – If your dog is predominantly black, than this name should be perfect for you. Ultimately, the name of your pup depends on you, but hopefully these Beagle names will give you some great ideas.